Kids will appreciate attractions like Melbourne Zoo and Eureka Skydeck 88. 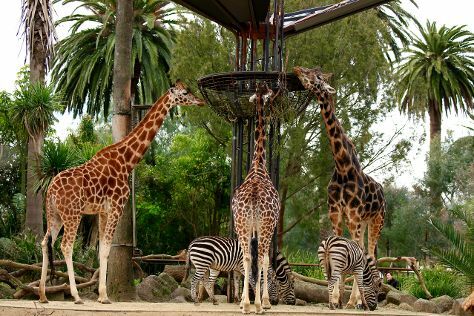 Get out of town with these interesting Melbourne side-trips: Werribee Open Range Zoo (in Werribee), The Great Ocean Road (in Torquay) and Sovereign Hill (in Ballarat). The adventure continues: admire the natural beauty at Royal Botanic Gardens, admire the masterpieces at National Gallery of Victoria, brush up on your military savvy at Shrine of Remembrance, and browse the collection at State Library of Victoria. To find ratings, other places to visit, where to stay, and other tourist information, you can read our Melbourne tour planner . June in Melbourne sees daily highs of 16°C and lows of 6°C at night. Cap off your sightseeing on the 25th (Tue) early enough to travel back home.